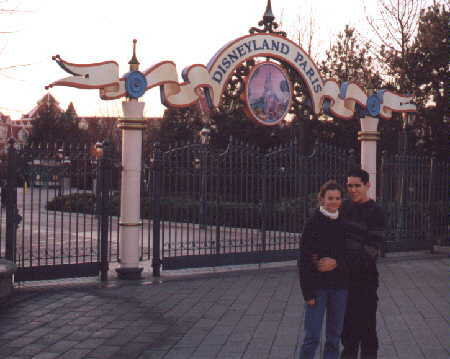 My recent visit to Disneyland Paris taught me two things: 1. the French can actually act friendly, and 2. 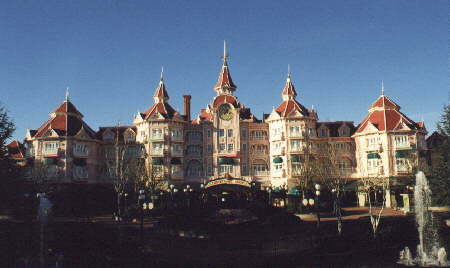 DLP is the most attractive and detailed of all the Magic Kingdoms I have visited. 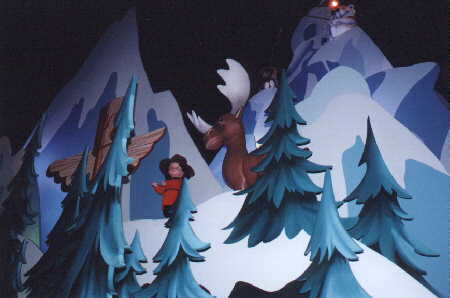 Here are some photos that give a rough idea of how great the park is. 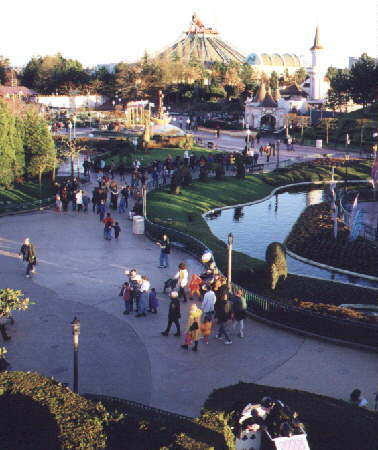 Le Chateau de La Belle au Bois Dormant - a spectacular sight Fantasyland in the foreground, with Discoveryland in the back - note how spacious the park layout is. 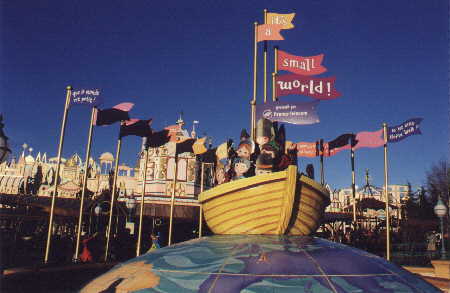 The ubiquitous small world, but much more attractive than WDW Part of the impressive Canadian section of the ride Discoveryland, with Le Visionarium and the Hyperion ship. 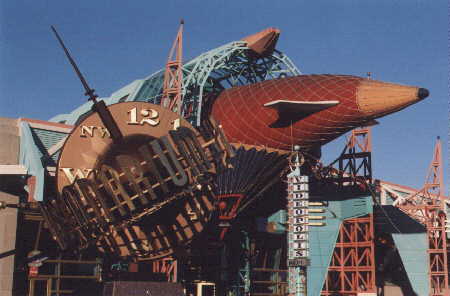 Space Mountain - the greatest Disney thrill ride ever! 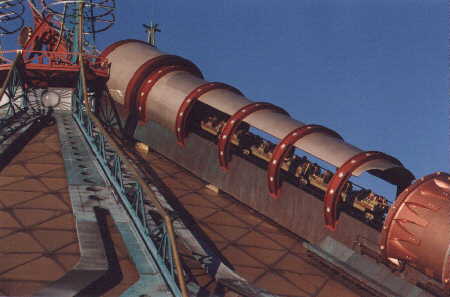 Cars are catapult- launched up the side of the mountain, then dip inside The ride has loops, corkscrews, and speakers mounted in the seatbacks. 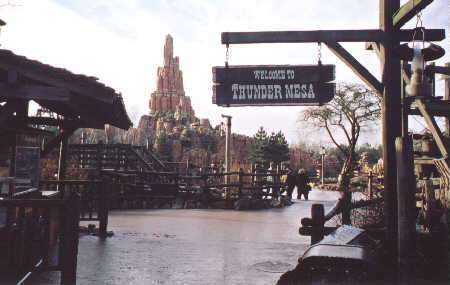 The entry to Frontierland, home of Big Thunder Mountain. 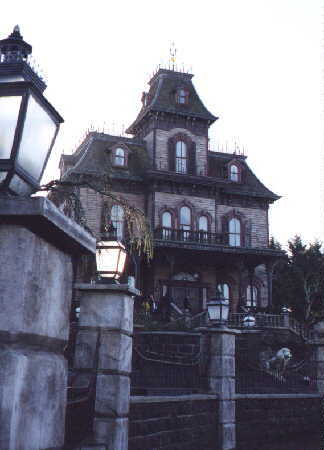 Phantom Manor - MUCH better than any other Disney version. 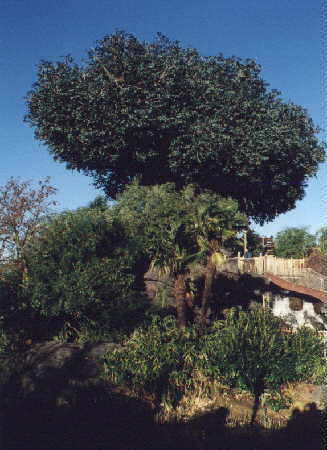 Tell me this shot of Adventureland doesn't look like Animal Kingdom! 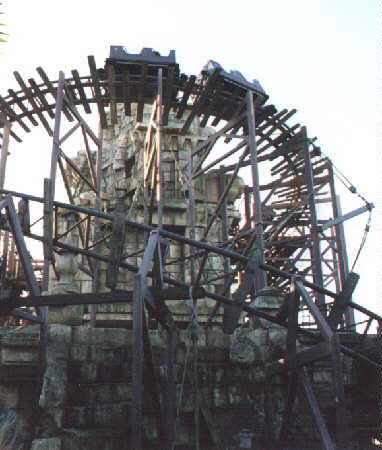 Indiana Jones et le Temple du peril, a nice short looping coaster. 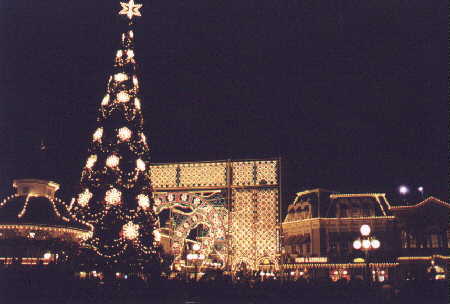 Main St. at nite, notice the Lights of Winter - same as Epcot The Disneyland Hotel overlooks the park. 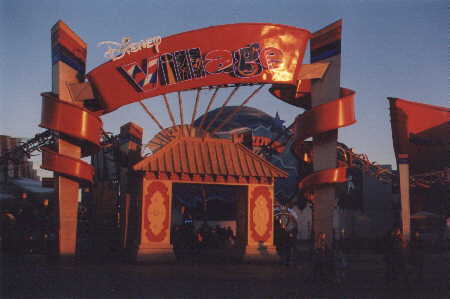 Disney Village is like Downtown Disney, only more expensive. 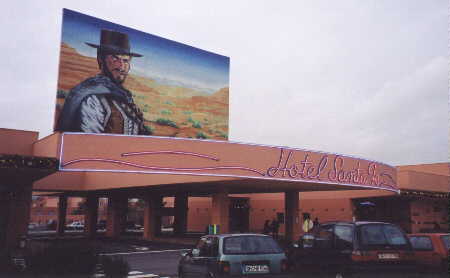 Our hotel, the Santa Fe - sort of a cross between a college res and Chernobyl - only pink. 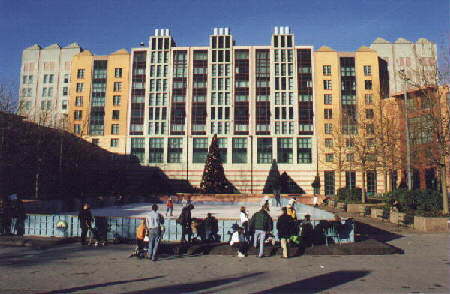 Hotel New York - not quite as impressive as the Vegas version. 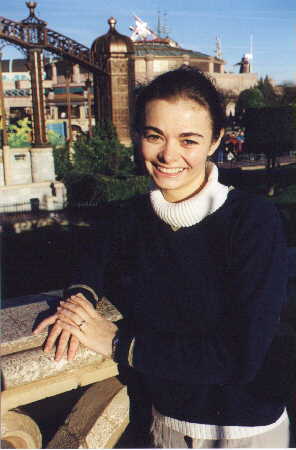 Kelly just after I proposed - you can kinda see the ring. 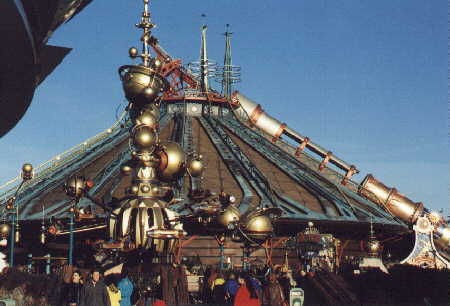 Outside the park, just beside the RER and TGV train station. In Paris - on a typically cloudy day.